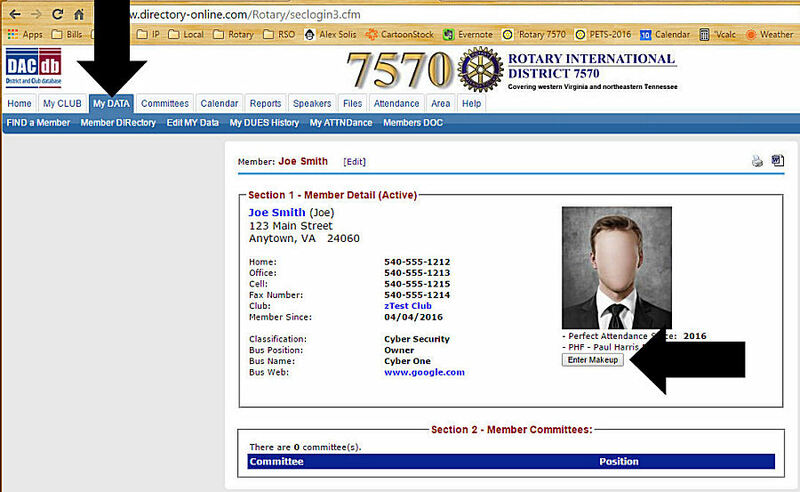 As a reminder to all Rotarians the Rotary Manual of Procedure allows all of us to do a make-up on line by doing thirty minutes of interactive time on a Rotary web site. 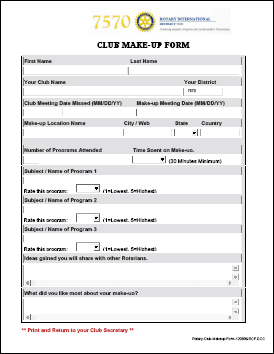 Participate in an interactive activity on other E-Club sites: Click Here to go to the RI Club Locator: Rotary E-Club website. Find out more about E-Clubs.